Letsibogo is a private game reserve that is nestled at the foot of the Waterberg mountains and centred between several well-known golf estates, big five reserves, spas and predator sanctuaries. The name Letsibogo, was derived from the Sotho word for drift, which was the original name for the area. 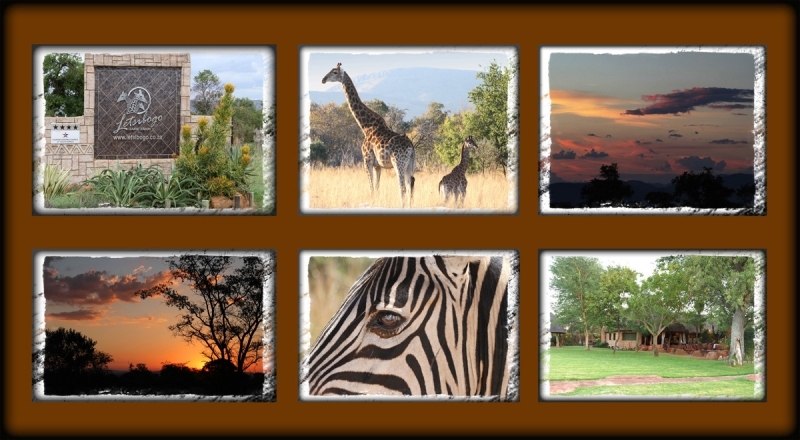 Letsibogo Lodge allows you to experience the ultimate in African luxury without paying for superfluous extras. Although it is self-catering we have an optional resident chef on standby. Letsibogo offers a host of luxurious amenities and allows you group bookings for exclusivity to savour the bush in your own time, at your own pace.